Amnesty International is independent of any government, political ideology, economic interest or religion. It does not support or oppose any government or political system, nor does it support or oppose the views of the victims whose rights it seeks to protect. It is concerned solely with the impartial protection of human rights. Amnesty International’s vision is of a world in which every person enjoys all of the human rights enshrined in the Universal Declaration of Human Rights and other international human rights standards. 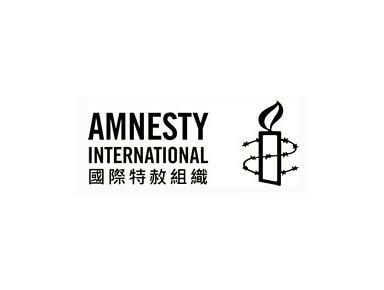 Amnesty International’s mission is to undertake research and action focused on preventing and ending grave abuses of the rights to physical and mental integrity, freedom of conscience and expression, and freedom from discrimination, within the context of its work to promote all human rights.